The best horror games are not always the one with the most gore and blood. Sometimes it comes down to the presentation and the creepiness. 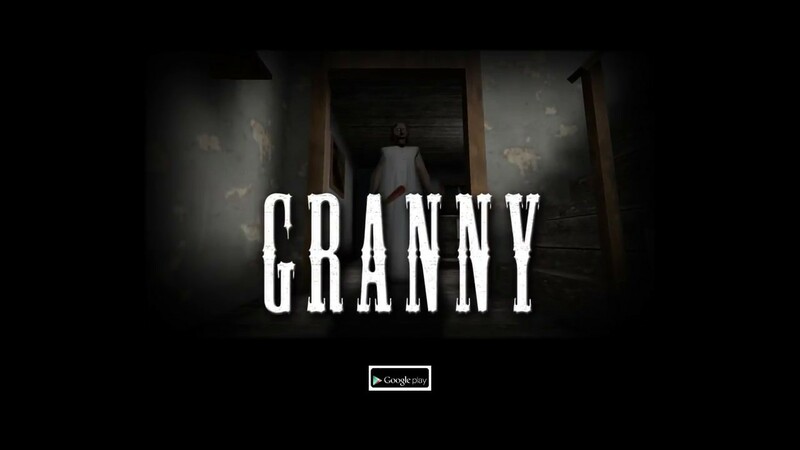 In this respect Granny succeeds as it combines horror with puzzle elements that keep you hooked to the game. You can think of this as a quiet horror game, but still effective thanks tot he fine work of DVloper. Granny has you locked in the house, and the goal is to escape without getting caught. You have 5 days – meaning 5 attempts – to get out, and you have to do this without being caught of course. What this means is you have to find keys to open doors and find your way out. When the game starts you will want to explore the various drawers and pick up keys, hammers and other items you find there. The hammer is important as you need that to access the locked keys in the game. The simple objectives in the game is straightforward, but Granny is still an immersive, scary game. The fact that the rooms are well lit actually adds to the atmosphere and tension. The feeling that you are trapped and trying to escape without being detected is real, even more so when the floor boards creak. The idea is good and the execution is solid as well. This is an exploration game so do not expect to shoot zombies and other monsters. But that is part of the appeal and what makes Granny a unique game. Bottom line, Granny is a creepy, atmospheric horror game.